Combating acne can be an agonizing experience. We prick and pinch blemishes only to realize such actions only worsen the situation – infection and scarring are common results. There are so many acne treatment options available, but few of them actually seem to work. When I was a foolish teenager, I used alcohol astringents to dry out my skin – not a smart move. By drying out my skin, these products actually increased oil production, which led to even more pimples. It wasn’t until I discovered and starting using skincare products with salicylic acid or willow bark that I began to see a noticeable change in my complexion. 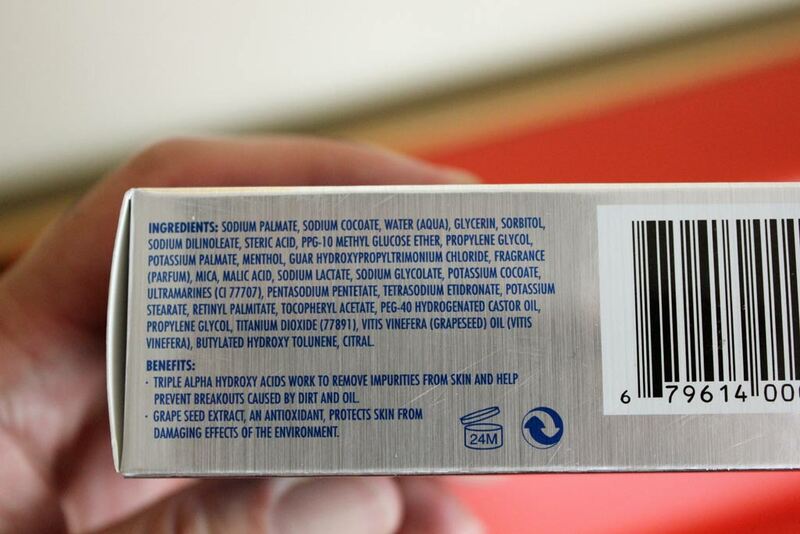 Products with salicylic acid are readily available at your local drugstore. Simply go to the acne-treatment aisle and look for lotions, gels, and washes with this effective ingredient – Neutrogena and Clean and Clear are just two easy-to-find brands that feature salicylic acid. 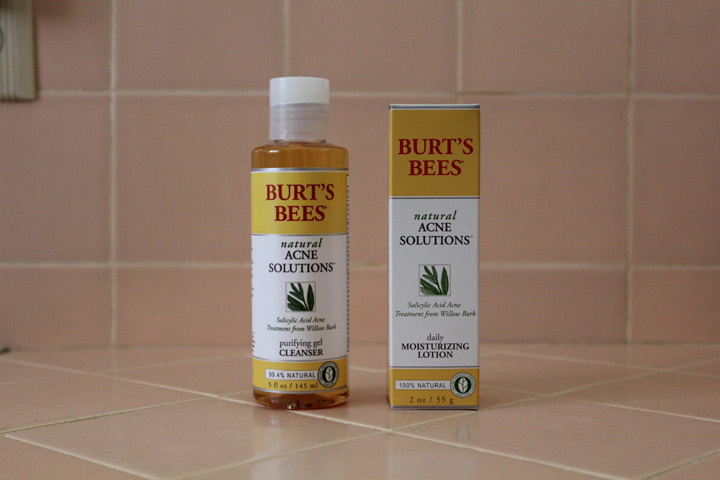 I prefer to use more natural products and have experienced positive results using the face wash and moisturizer from the Burt’s Bees Natural Acne Solutions line. 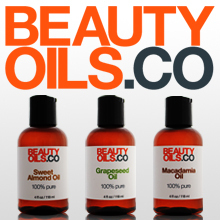 These products contain salicylic acid derived from willow bark. With regular use day and night, I have maintained a clear complexion when using the gel cleanser and daily moisturizing lotion. Whatever you do, remember to avoid products that contain alcohol. Zirh Body Bar - Smells fresh and helps clear body acne. Price: $$ ($10-$20) – Available at Amazon. Scent: Fresh, cool, slightly citrusy. I Like: how the alpha hydroxy acids help to keep body acne and breakouts at bay. The refreshing fragrance. This bar lasts longer than the usual drugstore-bought soaps – it doesn’t soften up in the shower. I don’t like: how the soap can dry out the skin if used too often. it holds up very well in the shower. You don’t have to worry about the bar prematurely disintegrating. 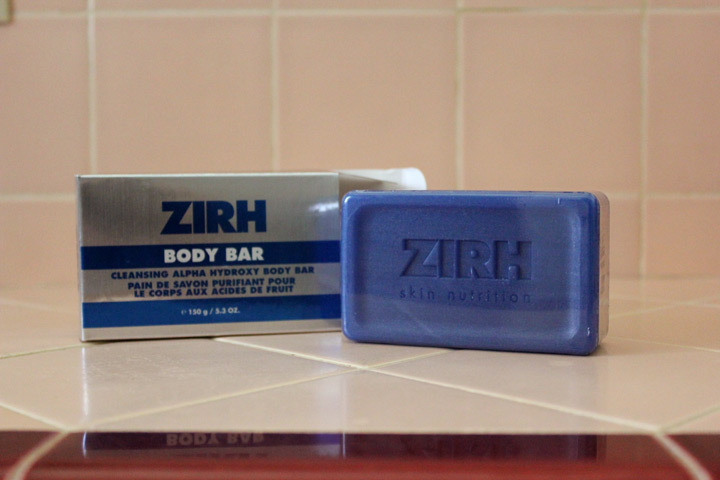 If you’re regularly experiencing body breakouts, give the Zirh Body Bar a try. Don’t forget to moisturize after every shower. 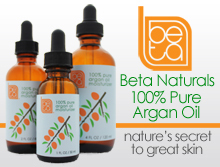 It will help keep your body from overproducing oils, which could lead to acne. Please note: Use this bar soap on areas other than the face. Using the Zirh Body Bar on your face may result in dryness and irritation. Update (9/21/11): I just found out that Procter & Gamble is killing off the Zirh brand. More info can be found here and here. I suggest stocking up now if you like their products.